Stony Creek location. 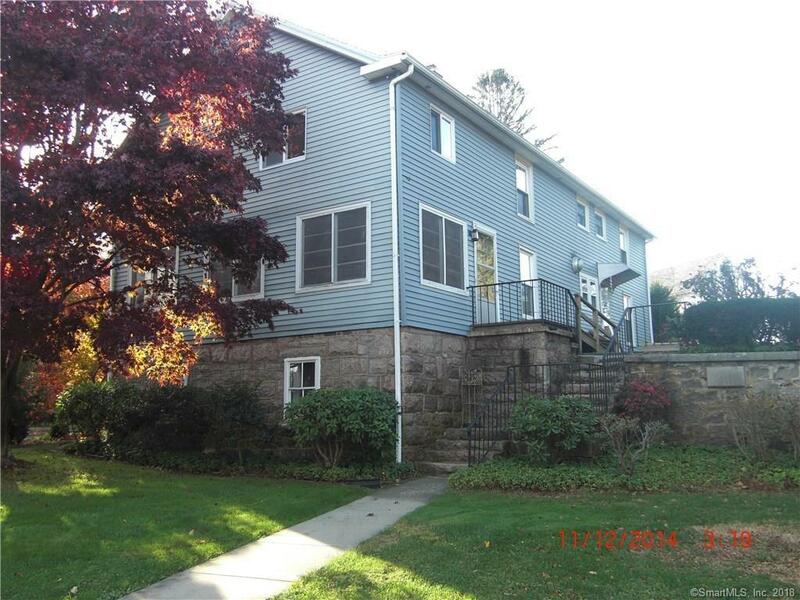 Spacious 2nd flr 2 bedroom ranch style unit with partial views of Long Island sound. Unit in excellent condition. 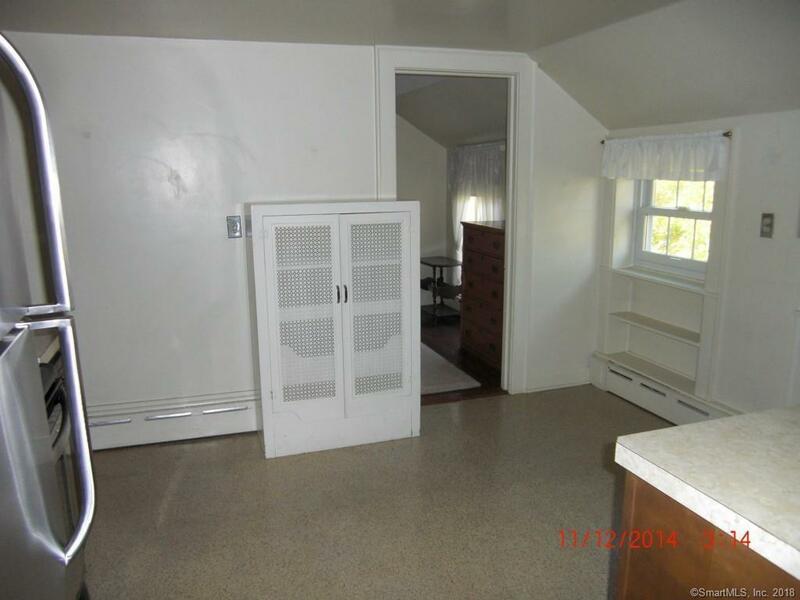 Eat in kitchen, formal dining room, and large living rm. 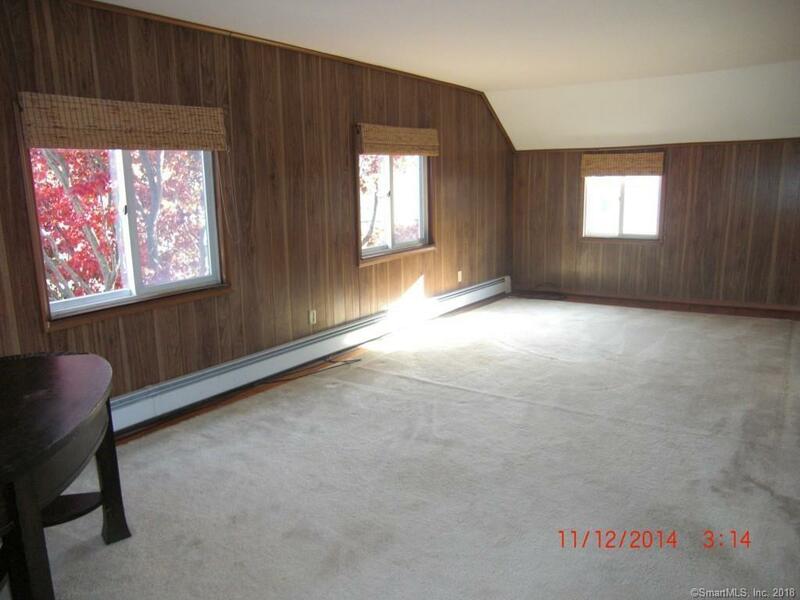 Hardwood floors, private deck, offstreet parking available. 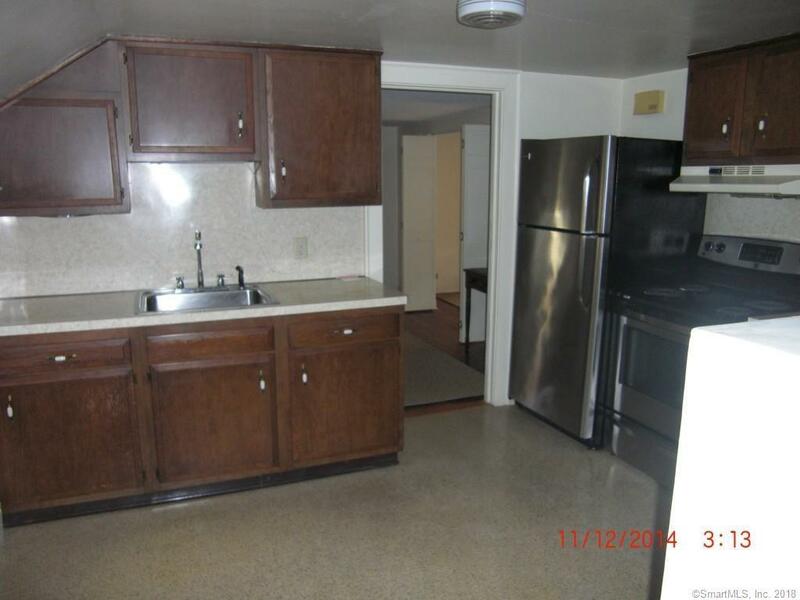 Range and refrigerator included. No washer dryer hookups. Listing provided courtesy of Brian Botti of Botti Realty.